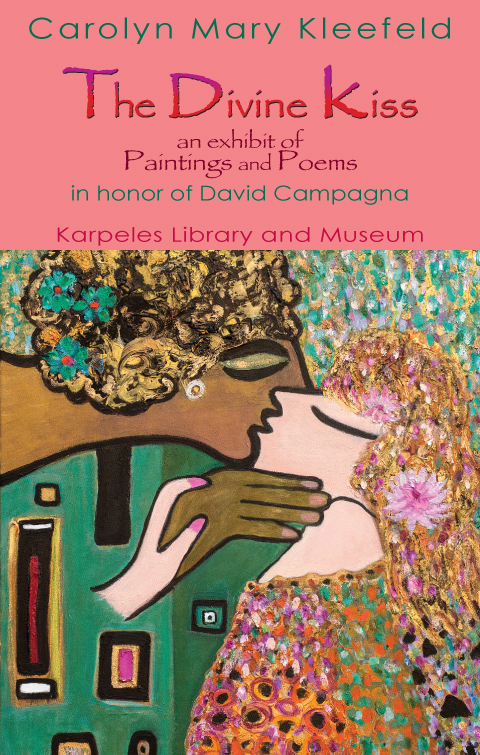 “The Divine Kiss” by Carolyn Mary Keelfeld, an art book of paintings and poems, in honor of David Campagna, is exhibited at the Karpeles Museum and Library, in both Santa Barbara and Shreveport. If you would prefer an autographed copy, please email Patricia at surph8@yahoo.com. The Divine Kiss is a loving, passionate, and highly original work that inspires and evokes the lover in all of us. 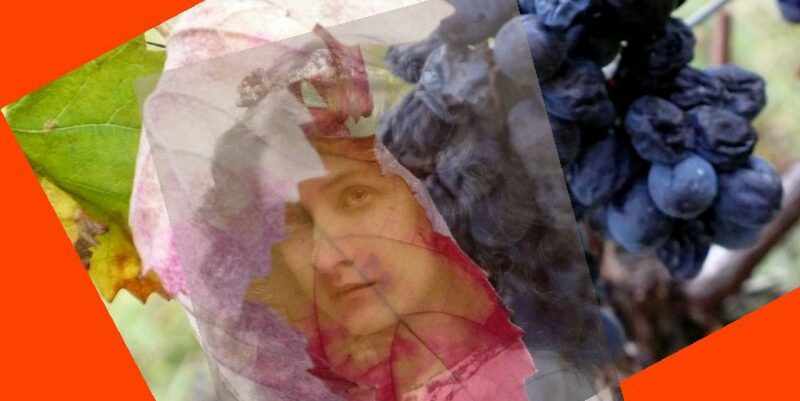 Here, Rumi elopes with Chagall in a dance of color, compassion, and sensuality…Wildly enchanting, deeply moving, vulnerable yet powerful, we are caressed and transformed by The Divine Kiss. To enter Carolyn Kleefeld’s “aura artistica” is to recapture the rapture of creation. Beyond the veil of everyday reality, a magical realm is revealed where lovers sing, dance, and make love in the presence of passion and beauty.